Animals have emotions too! Sometimes they feel anxious, irritable or depressed. Animals have very complex emotions and can benefit from using vibrational essences to release blockages and pave the way to calmness. Emotions can stand in the way of learning and moving forward in life. 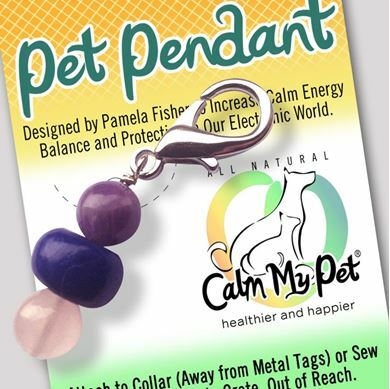 Calm My Pet Vibrational Essences Capture the Energy of Nature to Help Balance our Pet’s Emotions. Lovingly Designed and Created by Dr. Pamela Fisher. Water can energetically store information and has a structure which can have a huge impact on how your cells interact with emotions, nutrients and proteins. Essences work primarily on the energy bodies and cells of the physical body. When an essence is used, a specific vibration is released within the animal's energy field that resonates balance and calmness. 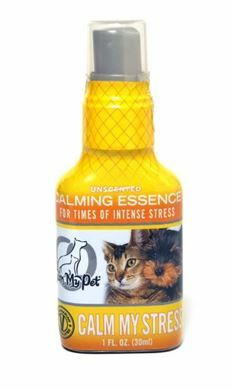 CALM MY ARTHRITIS Vibrational Formula has no taste or scent, and acts on a subtle energy level. Sometimes initial changes can be subtle, with additional health benefits seen during long term use. 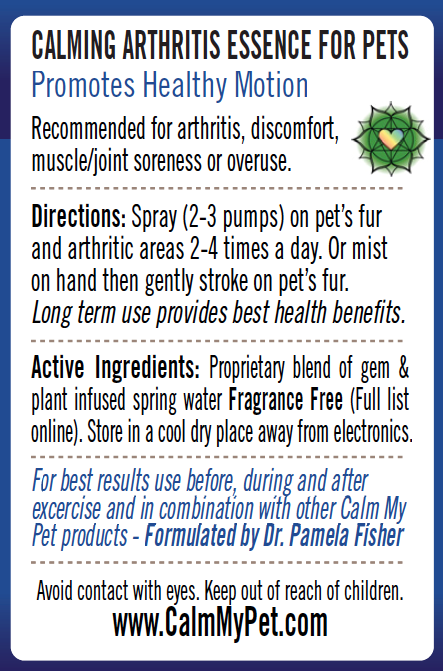 Uses: Daily misting of Calm My Arthritis will ease discomfort, muscle/joint soreness and overuse. Essence can also be used before and after competitions to soothe muscles and joints. This spray goes into effect within a few minutes and can be reapplied as often as needed. Application: Shake before use. For first application, spray on hand then gently stroke on back several times daily or as often as needed. Use liberally. 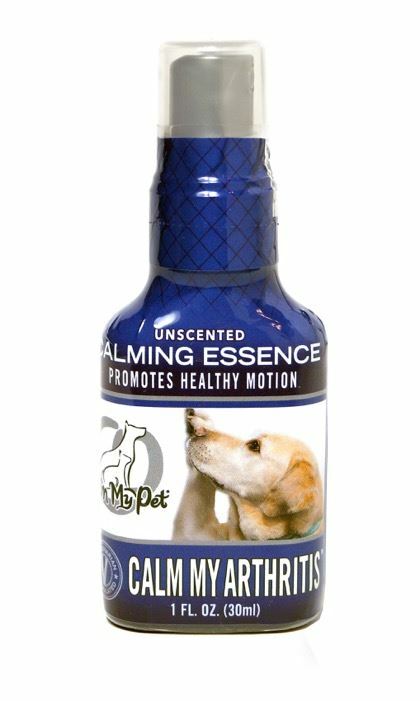 Alternatively, hold spray approximately 8 inches away from your pet misting lightly over your pet’s back and sore or arthritic areas 2-4 times a day. Combine with Calm My Senior for age related arthritis. Store in a cool, dry place away from electronics. VETERINARIAN MADE IN THE USA. Disclaimer: Safe to use in combinations with no known side effects or contraindications. Essences can be used with any healing modality or treatment, including Homeopathy and Allopathic, prescription medication. There is no interference which makes essences especially helpful when used in conjunction with other treatments. Consult your veterinarian for any changes in health or behavior. I have a nine year old Labrador that I run in agility who rammed my knee. After our agility class each week I come back and spray both of us with Calm My Arthritis. I am amazed at the difference it has made even in my knee! I also have a younger, three year old Lab, who injured his foot chasing a rabbit. He also gets sprayed down after agility class. Very pleased with the product. We have been using Calm My Arthritis on our baby for 2 years on her knee after having knee surgery and she has had no problem with her knee at all. Vet very happy with how of baby is doing using this GREAT product. We keep it on hand all the time and use it two times a day. We LOVE this product and company. Thanks for having a great product.